Join Maria in a private three day intensive lifestyle immersion. 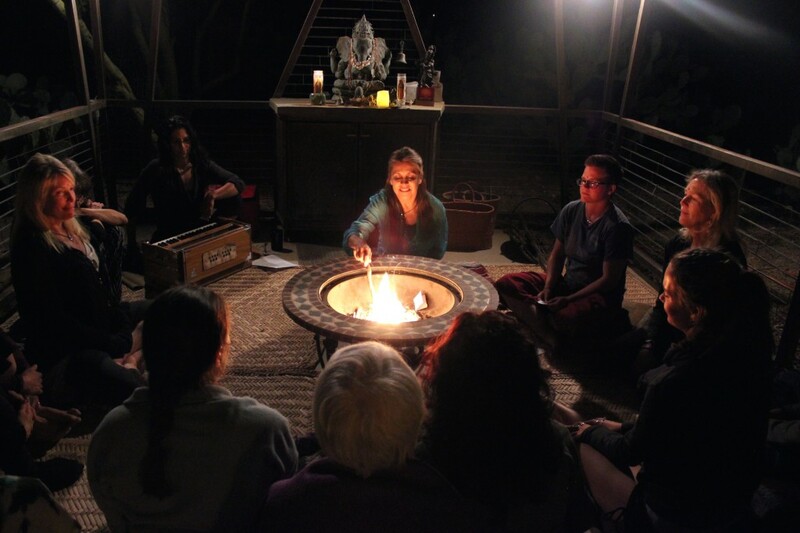 You will have an opportunity to practice side-by-side with Maria while enjoying time for contemplation and solitude in a beautiful desert setting. Costs for these intensives includes lodging and cleansing Ayurvedic meals but do not include transportation. Schedule your session with Maria via email. She will contact you to confirm your appointment once payment (or deposit) is received. Complete your online intake form before your scheduled session.